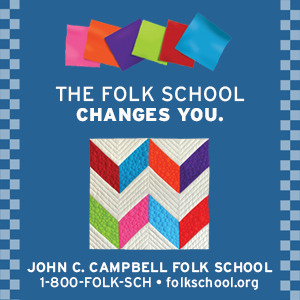 On Thursday evening, August 17, 2017 at 7:00 PM, John C. Campbell Folk School, Brasstown, NC, and North Carolina Writers Network-West will co-sponsor The Literary Hour, an hour of poetry and prose reading in the library of Keith House. This event is held on the third Thursday of the month, unless otherwise indicated. It is free of charge and open to the public, and the reading will be followed by an open Mic. Poets Glenda Council Beall and Glenda Barrett, with poet and prose writer Jo Carolyn Bebe, will be the featured readers. This month is unique in that we have three members of NCWN-West entertaining during The Literary Hour. 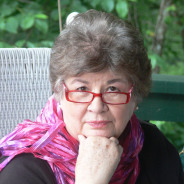 Glenda Council Beall’s writing has been published in numerous literary journals including, Reunions Magazine, Main Street Rag Poetry Journal, Appalachian Heritage, Journal of Kentucky Studies and online journals, Your Daily Poem, Muscadine Lines: A Southern Journal, The Dead Mule School of Southern Literature, and Wild Goose Poetry Review. Robert Brewer, editor at Writers Digest published one of her essays online. She read her work with Carol Crawford on the Writer's Radio Program, Chattanooga, Tennessee. Her poems have been anthologized in The Southern Poetry anthology: Volume VII: North Carolina 2014, Lights in the Mountains, The Best of Poetry Hickory Series, 2011, Kakalak: North Carolina Poets of 2009, and Women’s Spaces, Women’s Places, among others. Her poems have won awards in the James Still Poetry Contest and the Clay County NC Poetry Contest. Her poetry Chapbook, Now Might as well be Then, is available at Finishing Line Press. She serves as Program Coordinator of North Carolina Writers’ Network West She is also a Clay County Representative for NCWN-West, and in that capacity she hosts Coffee with the Poets and Writers once each month. 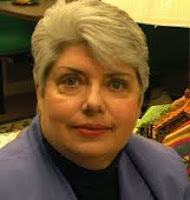 Glenda Barrett, a native of Hiawassee, Georgia is an artist, poet and a visual writer. Her work has been widely published in magazines, anthologies and journals. These include Country Women, Chicken Soup for the Soul, Farm and Ranch Living, Wild Goose Poetry Review, Deep South Magazine, Journal of Kentucky Studies, Woman’s World, Greensilk Journal and others. Jo Carolyn Beebe is a native of Mississippi. Many of her poems and stories are based on her recollections of conversations with her grandparents. Her Grandmother Anderson said, "The Bartletts are kin to Daniel Boone. They came through the Cumberland Gap with him." Great-grandfather Ricks showed her a greasy circle in his front yard where no grass would grow. "This is where the Indians cooked their food," he told her. She also has her own memories of life in a small, rural town. Her story, "The Way You Hypnotize a Chicken," really happened when she and a friend hypnotized one of Grandmother's hens. And where else but in a small town could two little girls play in the funeral home and pick out their everyday casket and their Sunday casket? 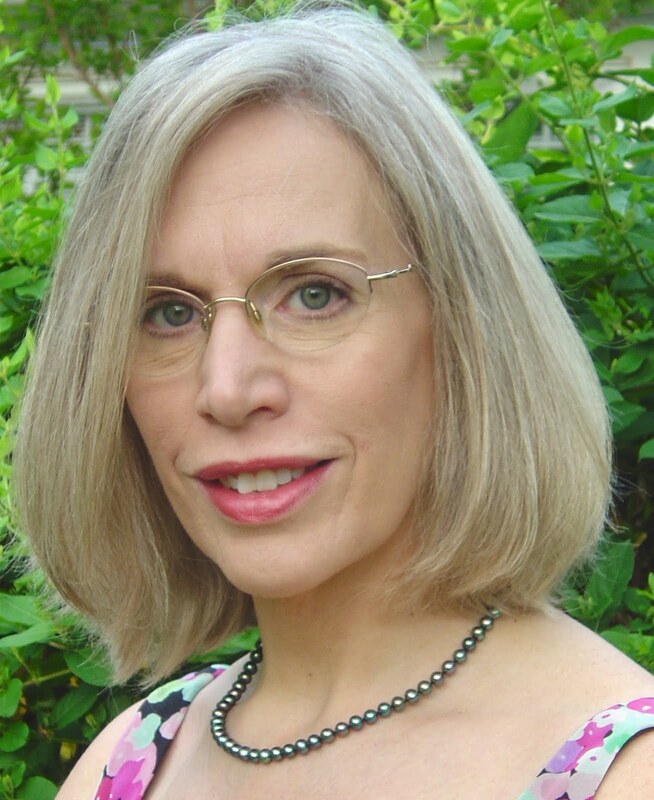 Jo Carolyn has been published in Main Street Rag, Clothes Lines, Women's Spaces Women's Places, Lonzie's Fried Chicken, Lights in the Mountains, Echoes Across the Blue Ridge and by Abingdon Press. She has been most gratified with her family history book The Beekeepers and Sons of Ander. She is a graduate of Miami University, Oxford and has been a resident of Towns County for 21 years. This Wednesday, July 19, 2017, poet Glenda Barrett will read at Coffee with the Poets and Writers, at 10:30 AM, at the Moss Memorial Library, 26 Anderson Street, Hayesville, NC. This event is sponsored by the North Carolina Writers' Network-West, and is open to the public. An open mic for all attendees will follow Barrett's reading. widely published yearly since her first writing class in 1997 and has appeared in: Woman's World, Farm & Ranch Living, Country Woman, Chicken Soup for the Soul, Journal of Kentucky Living, Nantahala Review, Rural Heritage, Wild Goose Poetry Review, Kaleidoscope Magazine and many more. Barrett's poetry chapbook, When the Sap Rises, was published by Finishing Line Press in 2008. She has completed two more books since that time, a book of poetry with Kelsay Books, The Beauty of Silence, available on Amazon, and a book of Appalachian essays. 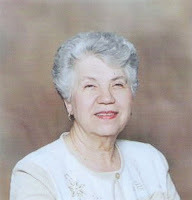 Glenda worked many years in various healthcare system jobs and retired due to a form of Muscular Dystrophy. Barrett is a member of the North Carolina Writers' Network-West. For more information on this event, contact Glenda Council Beall, Program Coordinator of NCWN-West, at 828-389-4441.